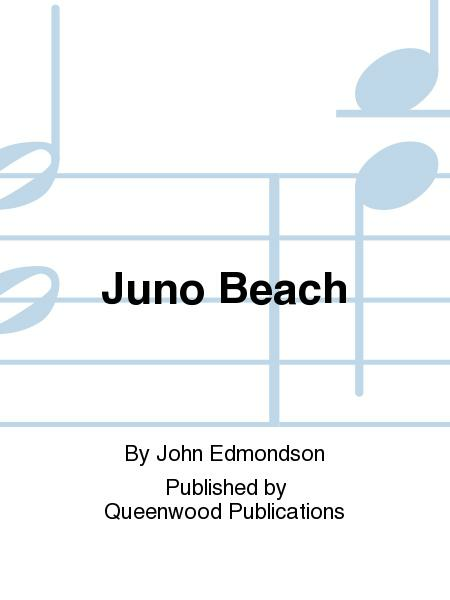 Composed by John Edmondson. Queenwood Young Band. Score and set of parts. 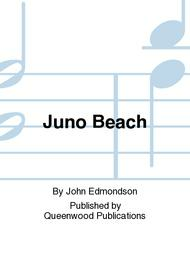 Queenwood Publications #Q883107. Published by Queenwood Publications (KJ.Q883107). John Edmondson. Written to commemorate the landing of the 3rd Canadian Infantry Division on the beaches of Normandy in World War II, this soul stirring march features trumpets, drums and a tune your audience will be whistling long after the concert!